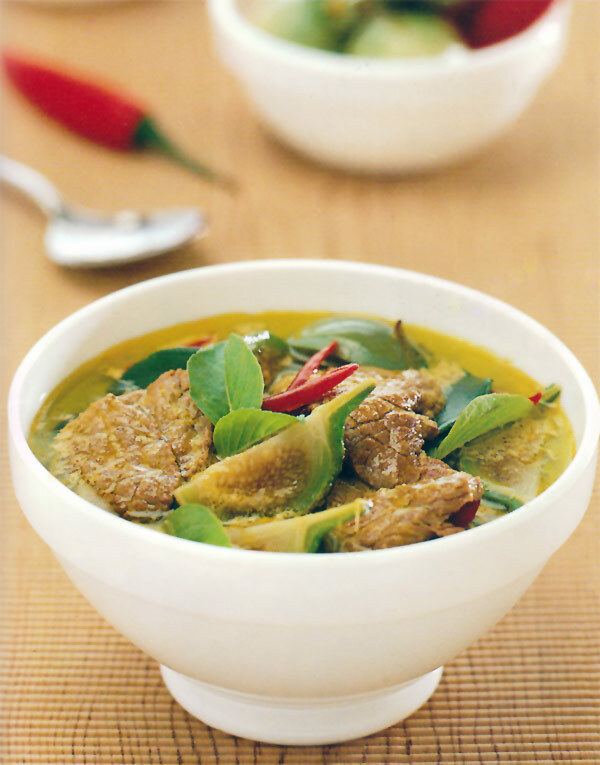 Thai curries are aromatic and fragrant. The aroma is rendered by a unique blend of ingredients ground into a paste. Thai green curry paste is so called because of the green colour from the chillies, basil (Thai), lime leaves etc.... To make the curry, put the paste and coconut cream in a 4-quart saucepan, set over medium-high heat, and stir until the fat separates and you can smell the dried spices, 1 to 2 minutes. 4. Add the beef, the coconut milk, fish sauce, and sugar, stir well, cover, turn the heat to medium, and cook until the beef is no longer pink, 7 to 8 minutes. Put all the paste ingredients in a food processor & whizz them up into a thick paste (you may need to use a bit of water to loose the paste up). 2. Warm the olive oil in a wok, add the paste, stir it round & release the aromas (your kitchen is going to smell heavenly!). 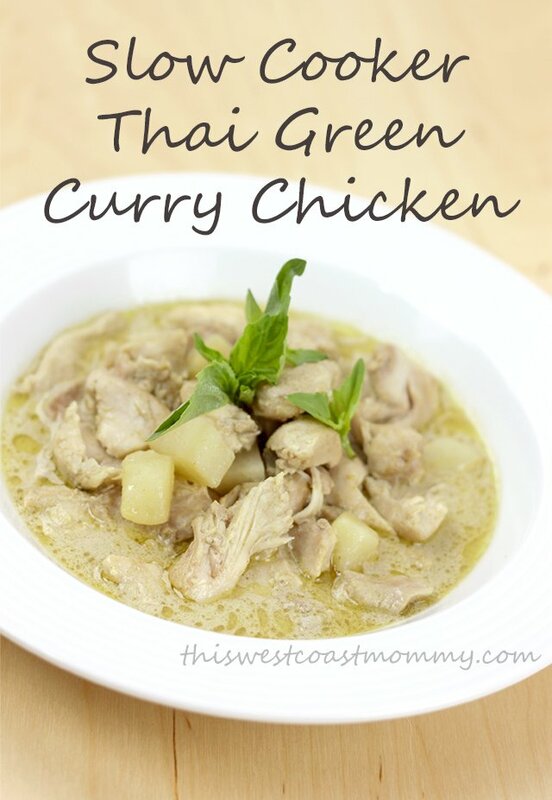 Transfer to the slow cooker and spoon over the Thai green curry paste and drizzle over the soy sauce. Cook on high for 2.5 hours. Stir in the peppers, green beans, chilli, and coconut milk. Massaman curries should always be thicker in consistency while red and green curries should have a more soupy sauce. -- ON THE SIDE THAI meals don't usually consist of one dish.